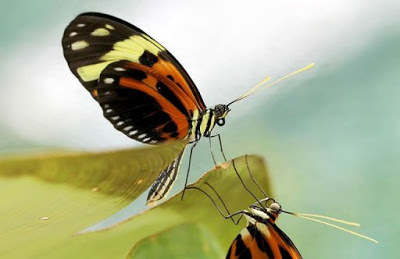 "These butterflies are the 'transformers' of the insect world," said Joron. "But instead of being able to turn from a car into a robot with the flick of a switch, a single genetic switch allows these insects to morph into several different mimetic forms. "It is amazing, and the stuff of science fiction. Now we are starting to understand how this switch can have such a pervasive effect."